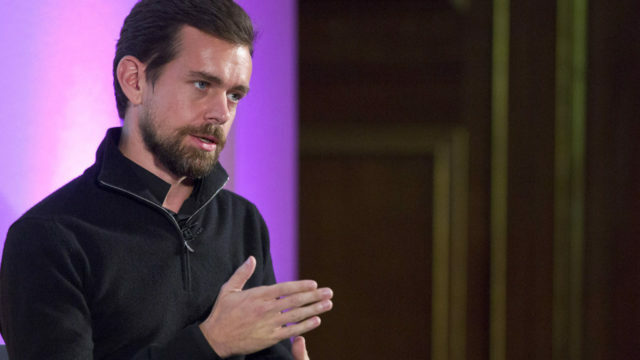 Twitter chief Jack Dorsey defended Tuesday his company’s decision to allow far-right conspiracy theorist Alex Jones to use the platform to spread his message, saying he hasn’t broken user rules. “We’re going to hold Jones to the same standard we hold to every account, not taking one-off actions to make us feel good in the short term, and adding fuel to new conspiracy theories,” Dorsey said in a tweet. 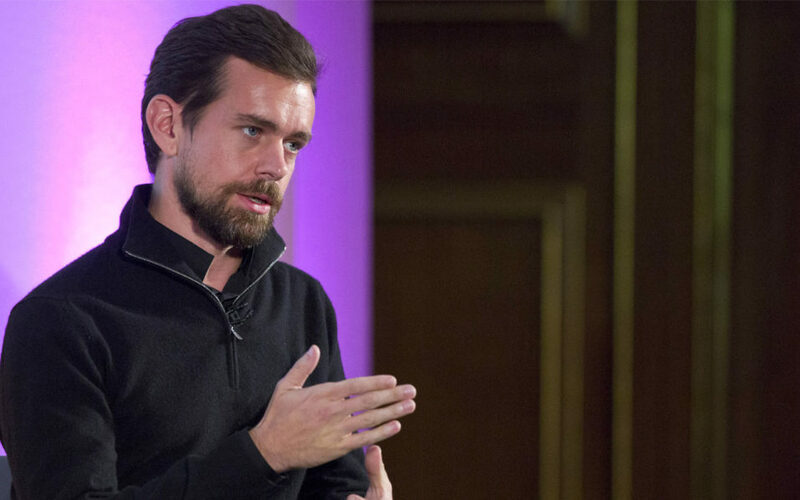 In a series of tweets on the subject, Dorsey said Twitter reasoned that it was journalists’ job to shine the light of truth on unsubstantiated rumors or sensationalized issues. Jones has described Monday’s retaliation from an array of Internet giants as a “coordinated communist-style crackdown,” but it followed months of criticism demanding the social media services do more to combat disinformation and hate discourse. His site Infowars has accused victims of the 2012 Sandy Hook school shooting of being “actors” in a plot to discredit the gun lobby. Apple removed most of Jones’s podcasts for violating hate speech guidelines.